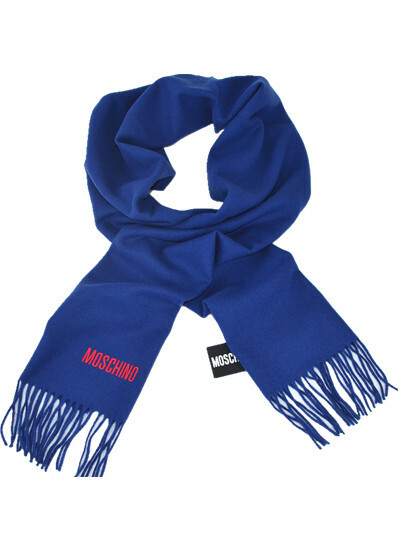 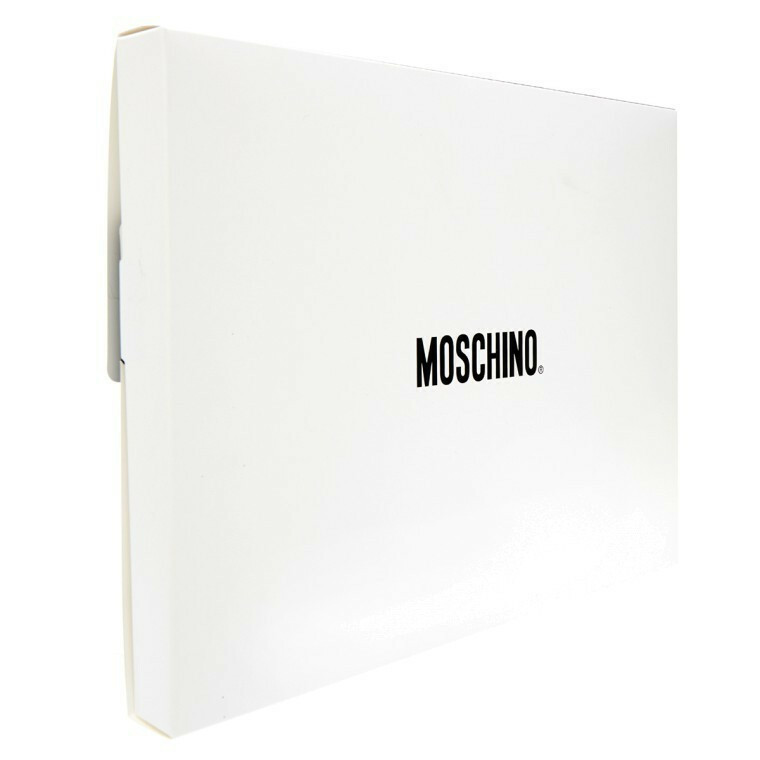 Moschino Wool Long Scarf crafted in 100% wool. 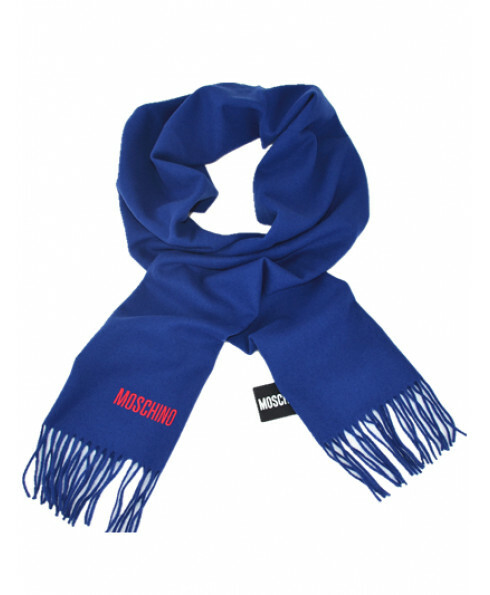 Featuring softly woven wool with logo. 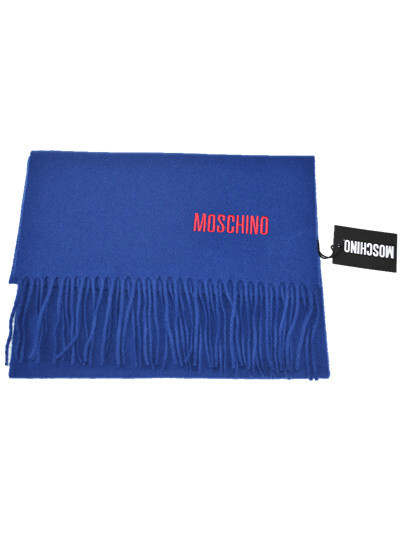 Length: 180 cm, Width 32 cm.